As a long time naturalista, I have to admit I’m just getting used this whole hair routine thing. I’m a lazy naturalista, so even though I knew my hair would feel extra dry in the winter time, I still refused to properly take care of it. I think that’s why I gave up and started free form locs. But, don't be like me, with the proper routine, commitment, and dedication your hair can flourish during the harsh winter. 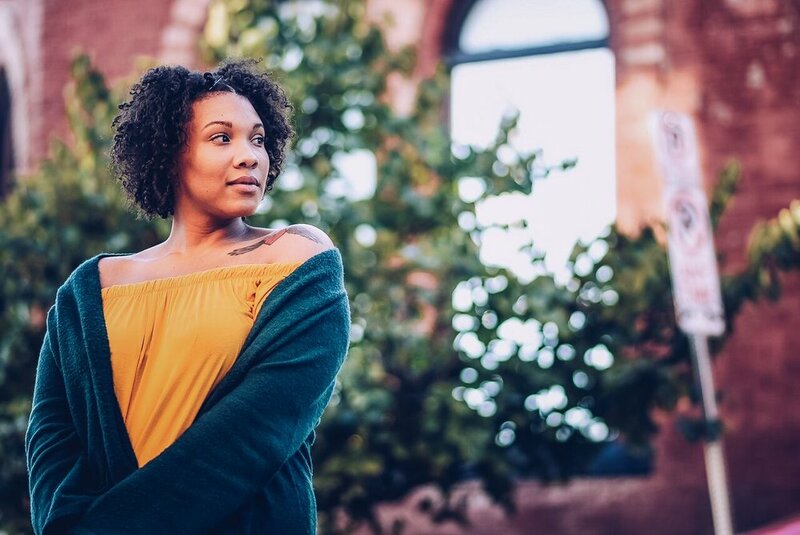 Here are some tips to keep your hair flourishing during the winter time. Avoid wearing a hat or cap with a cotton liner. Cotton causes unnecessary breakage to the hair especially the hairline. Find a hat with a satin or silk liner. Or keep a scarf in your bag, so at least if you are tempted to put that cute beanie on, you’ll have your scarf handy. Keep your hair in protected style. Styles such as box braids; crochet, Marley twist or a sew-in can give you the right amount of protection. I recommend that clients schedule a deep conditioning treatment before and after a protective style. Make sure that your stylist is extremely gentle with your hairline prior to installation. If the braid is bigger then the base of the braid, then you are in danger of losing hair. Also, avoid heavy braids; you don’t want to stress out your hair. 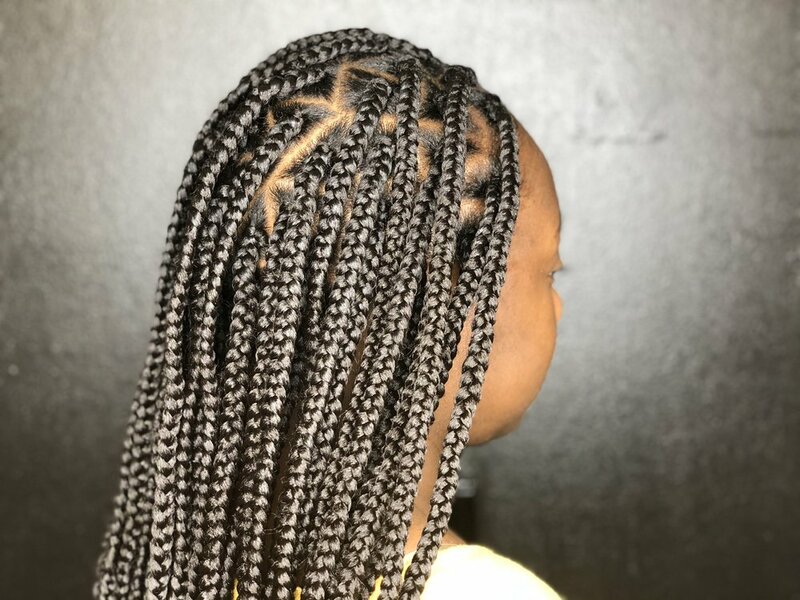 Medium box braids done by Skye of BOBH. Keep your hair hydrated. Hydration is key when it comes to maintaining healthy tresses. Make sure you are using a moisturizing shampoo. Instead of getting a deep conditioning treatment once a month, increase it to two treatments a month. We hope these tips helped. Keep in mind that your hair routine should adjust according to lifestyle, season, and dietary changes. Consult with your stylist prior to making any drastic changes.